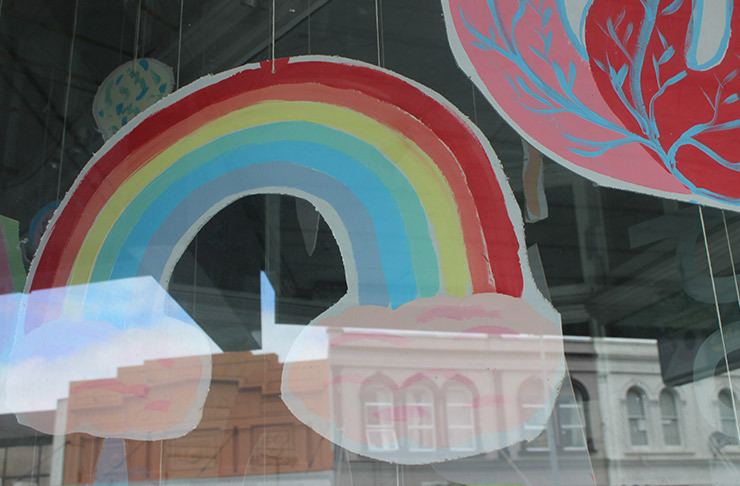 RainbowYOUTH is disappointed, but not surprised about the findings from ERO’s ‘Promoting wellbeing through sexuality education support’ which shows that 80.2% of schools surveyed are not providing comprehensive sexuality education, with 27.6% not meeting the curriculum requirements ‘well at all’. 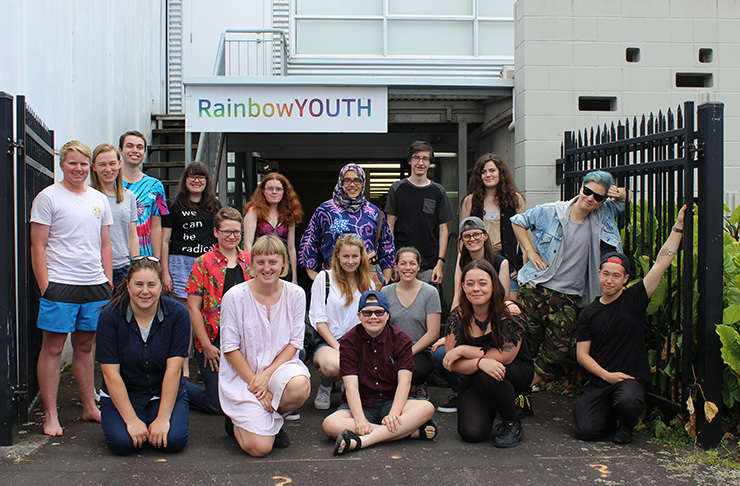 The non-profit organisation, which works with and advocates for queer, gender diverse and intersex (LGBTIQ+) young people says that these findings add further evidence that most schools are not meeting the needs of their queer, gender diverse and intersex young people. One recommendation included in the report is the the Ministry of Education and the Ministry of Health work with expert partners to implement changes to help schools do better. Arns says that this recommendation applies to the rainbow community as well. “This report presents an opportunity for us to engage in a dialogue and do better for our young people. There needs to be authentic, sustained and resourced engagement with our communities to make sure that change happens. I’m confident that teachers, the Ministry of Education and the Ministry of Health will agree with us when we say that these results are simply not good enough. 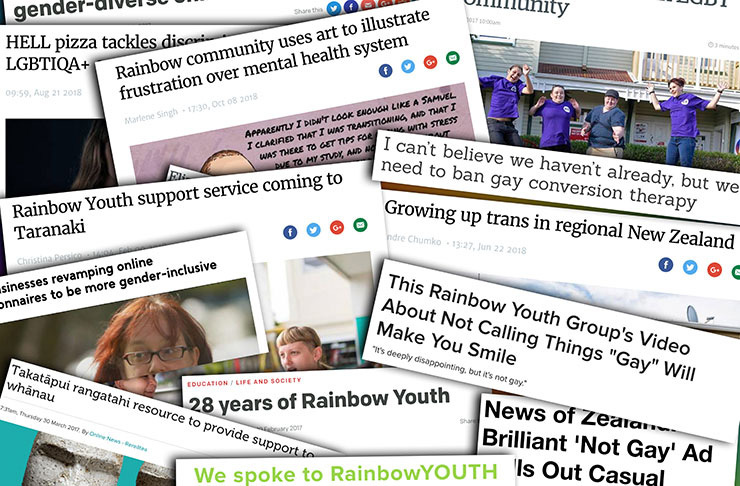 It’s time that we take action, and organisations like RainbowYOUTH can support our schools to make these changes and do better”. RainbowYOUTH, which is youth-run and youth-led, says that the best way forward is to let young people take the lead in these conversations. “Looking at the case studies in the report, it’s clear that our rangatahi are more than capable of leading these changes,” says Arns. 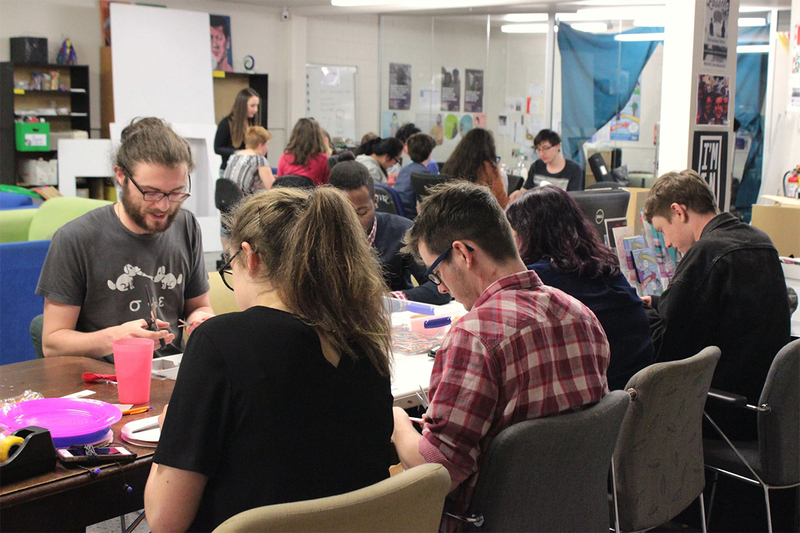 “Our young people have more knowledge than ever, and show such a willingness to help inform what they are learning and how they are learning it when it comes to sexuality education. 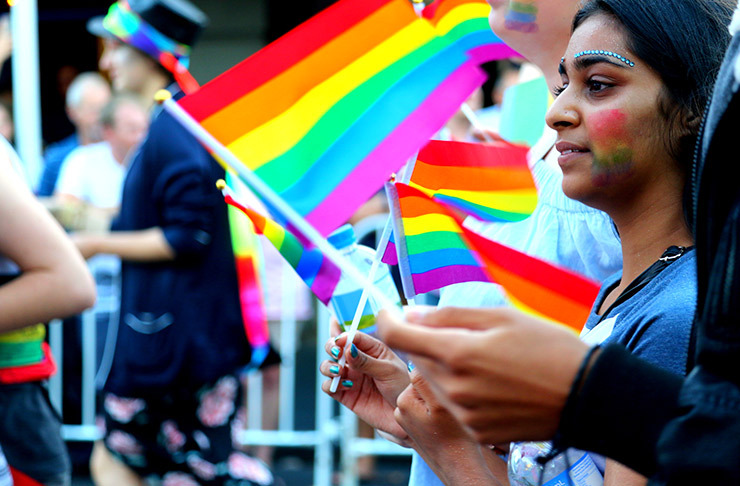 Driven by the rise of the internet, our young people are leading a movement towards acceptance of diversity, more understanding around consent and critical analyses of gender roles and intersectional issues. It’s time that our institutions responded to them and let them lead the way”.